The tour begins in Austin, Texas on July 11. The singers will visit 25 other major cities on the tour route, including New York City, Los Angeles, Chicago, Atlanta, Baltimore, Detroit and Houston. 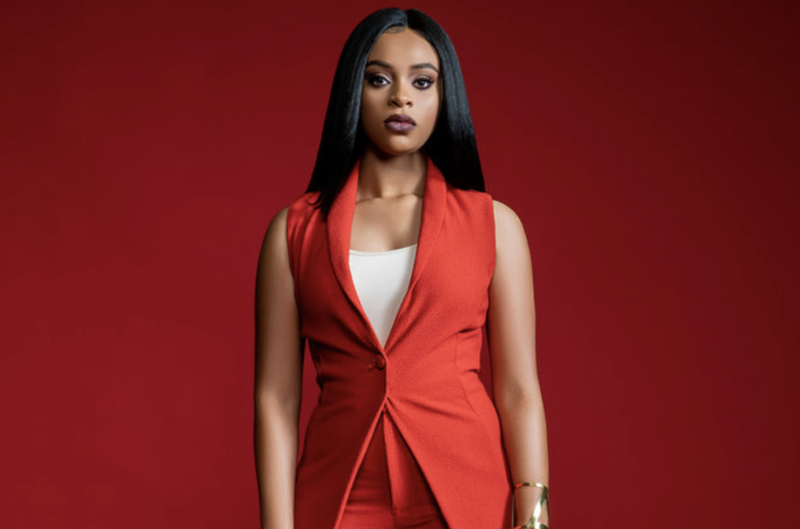 From singing in the church, to her rise competing on NBC’s The Voice, to having a number one gospel single, Koryn Hawthorne appears unstoppable. 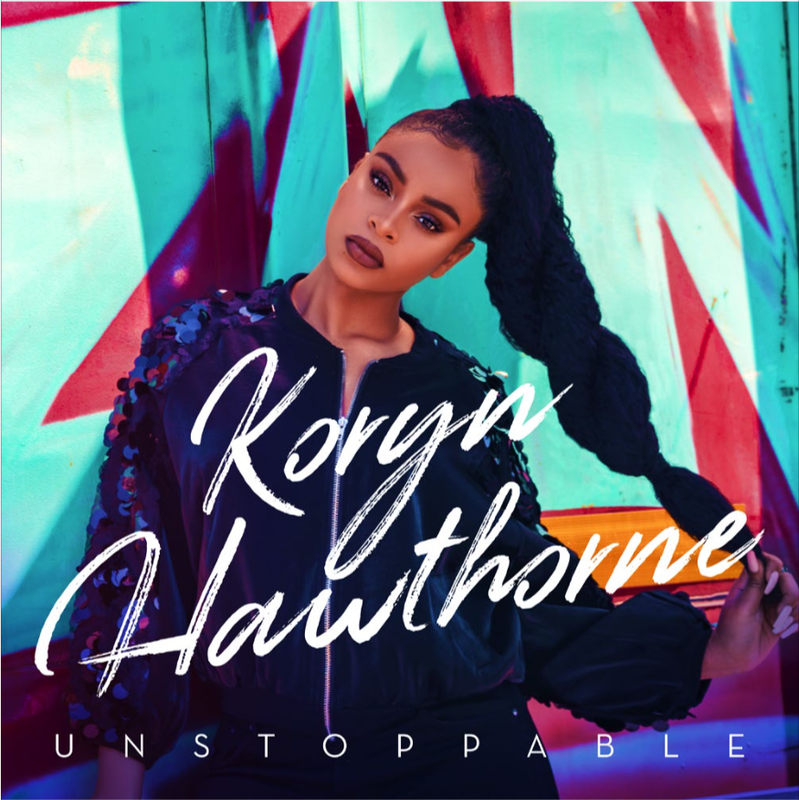 Not surprisingly, Unstoppable is the title of her first full-length album, to be released July 13, 2018, on RCA Inspiration. Sign Up For Koryn's Mailing List!